Ideal for both primary and secondary wound care dressings. 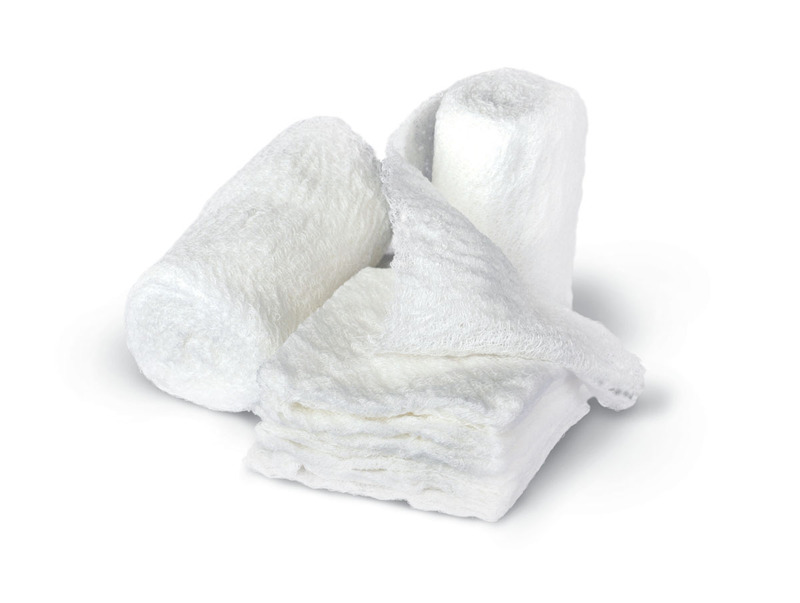 When used as a primary dressing, the open weave designprovides fast wicking, absorbency and aeration. Bulkee II has a more tightly finished edge for reduced linting; and more crimps per linear foot for increased cushioning and patient comfort. The 6-ply Bulkee II bandage stretches and conforms to avariety of patient needs. It performs exceptionally well in burn care applications.